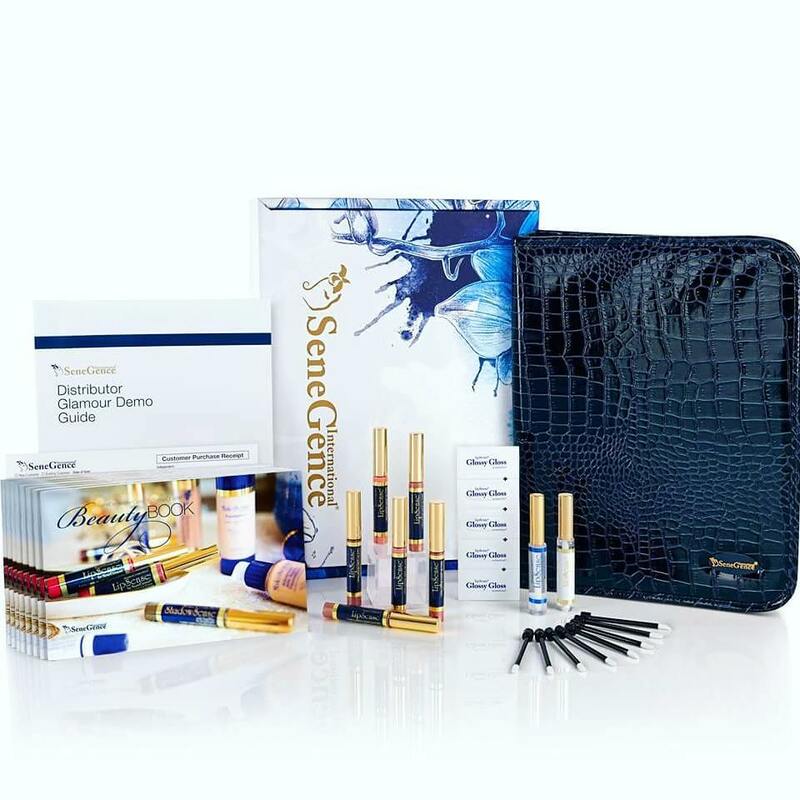 Combining the same anti-aging benefits as our skincare with patented long-lasting colour technology results in the SenseCosmetics line of creamy colour cosmetics with SenePlex Complex. SenseCosmetics are water-proof or water-resistant, act as a mechanical shield and deliver essential nutrients to create healthier skin with use. SenseCosmetics can be blended together to create custom looks. The premier product of SeneGence is patented LipSense liquid lip colour. LipSense is an amazing departure from conventional lipsticks and lip colours found on the market today. It comes in a wide variety of shades and textures with over 50 shades that can be to mixed and matched to create a number of effects. This unique product is waterproof and does not smear off, rub off, or kiss off and can last anywhere from 4 to 18 hours. LipSense is a non-wax, liquid lip colour that stays on the skin and provides a natural, mechanical shield from the elements. These products are so unique and amazing that they have their own page!